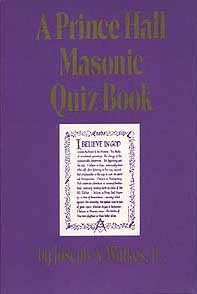 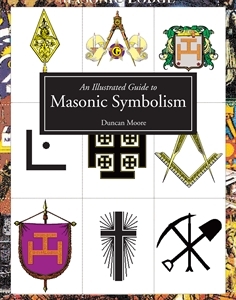 This book sets out a clear and easy to understand explanation of Masonic symbols primarily for the new Mason and interested general readers, although long serving Masons will find much of interest in this new look at symbols and what they mean. 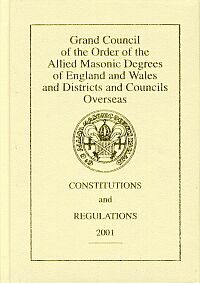 The author looks in detail at the origins and derivations of the symbols used and shows how they got into operative and then speculative Masonry. 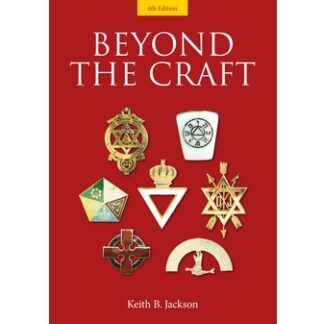 While concentrating on Craft and Royal Arch symbols, the author also describes the three degrees of Craft Freemasonry and gives reference to the symbols in the Lodge, on the Tracing Board and the officersÍ collar jewels.